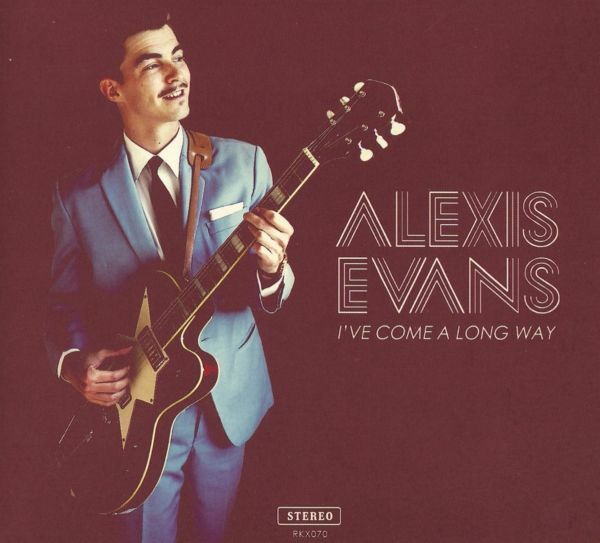 The enfant prodige of Soul Alexis Evans returns with a new album that makes Bordeaux the new French capital of deep soul.Forget about great wines for a second, from Bordeaux rolls in Alexis Evans, the next big thing of the French deep soul scene. Following his acclaimed debut LP "Girl Bait" (2016) Record Kicks is proud to present "Ive Come A Long Way", the new installment of the Anglo/French artist that will hit the streets worldwide on March 08 2019. 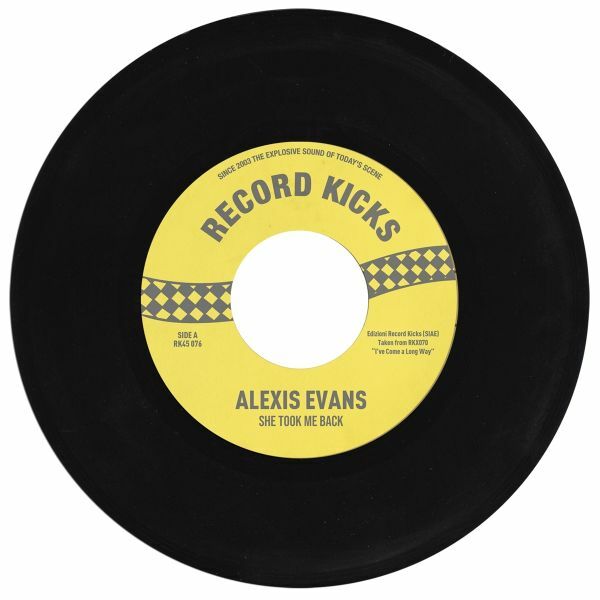 Recorded in Bordeaux, mixed in Sydney by Dojo Cuts and The Liberators head honcho Nate Goldentone and mastered in LA at Golden Mastering, with "Ive Come A Long Way" Alexis Evans is ready to impress you with one of the most original and honest deep soul and rhythm and blues album that youll find around. Fans of Daptone and Stax Records you better take note. 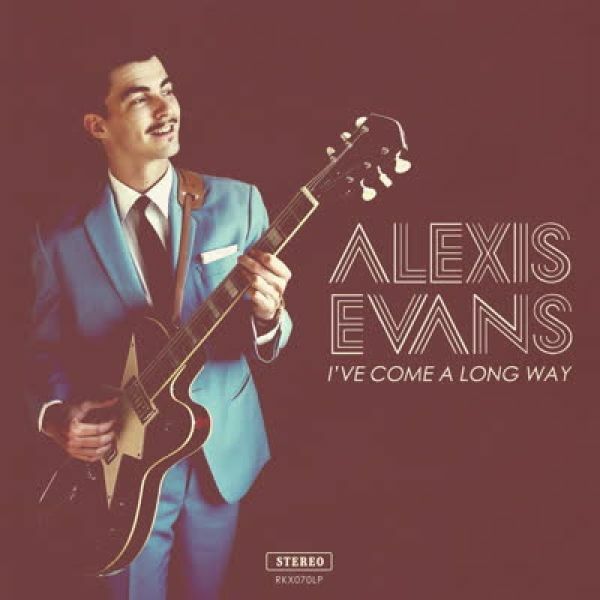 Two tracks "She took Me Back" and "Its all Over now taken from Alexis Evans' "i've come a long way" LP!